To celebrate the holiday weekend, I decided to hang onto that last bit of summer with a super special post. 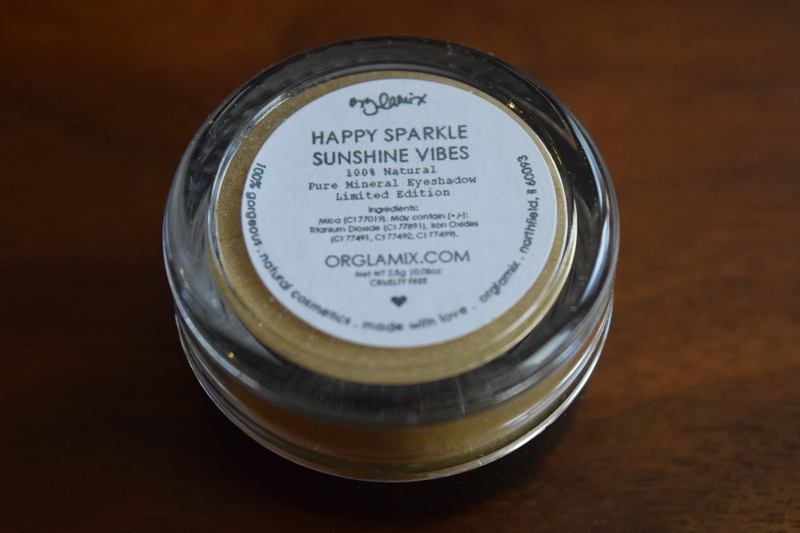 Not only do I have a review of the July 2016 Orglamix Glam Box but an awesome giveaway where you could win your very own July box. Even if you aren’t the lucky winner you can save 25% on your first box by using the coupon code VEGAN. 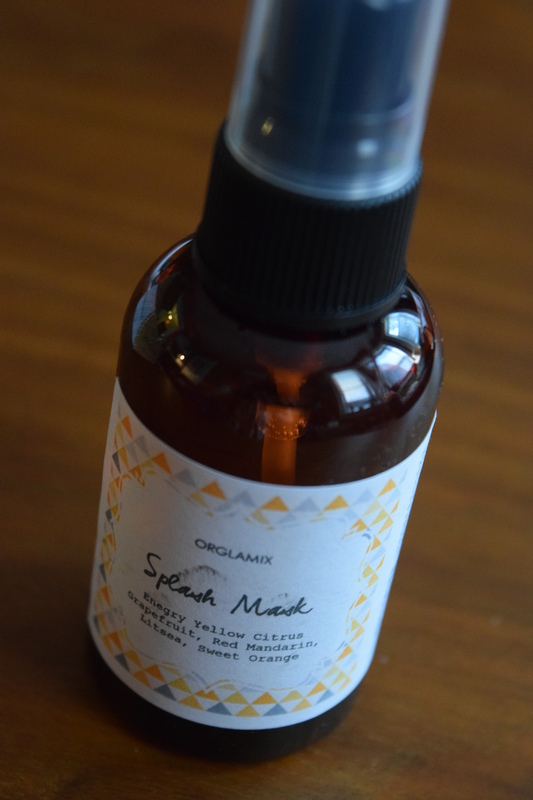 According to the card you spray this on your face in the shower and it “reveals smoother skin and leaves the face feeling refreshed and glowing. 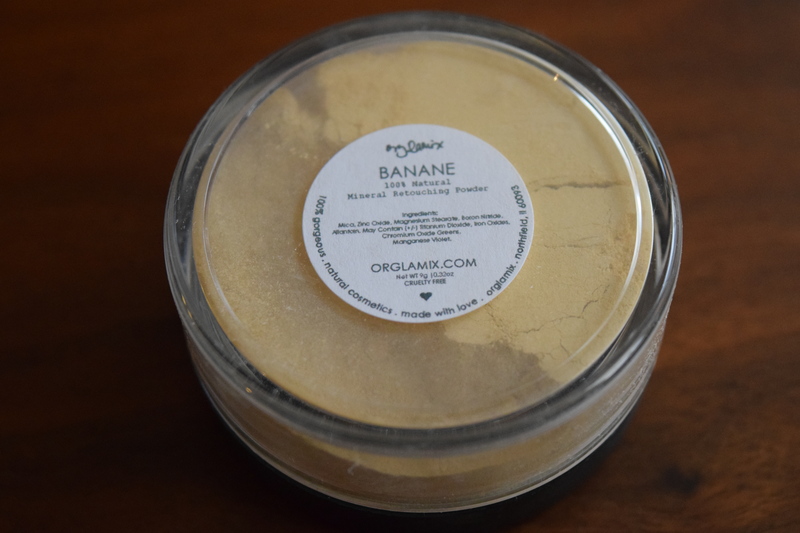 It’s formulated with a lactic acid blend and enriched with botanical extracts.” I love citrus and I’ve never tried a mask quite like this one, which makes it all the more fun to receive. These essential oil rollerballs are amazing for me because unlike perfumes they don’t give me headaches. I adore citrus so I think I’ll be using this quite a lot. I imagine it will be a nice pick me up in the winter went I want to remember what warm sunshine was like. I use these types of sponges daily with my CC cream. I’ve never tried one with this spiral shape and I’d be interested to see if it makes a difference in application. I love the idea of this, but unfortunately this color is just not at all for me. 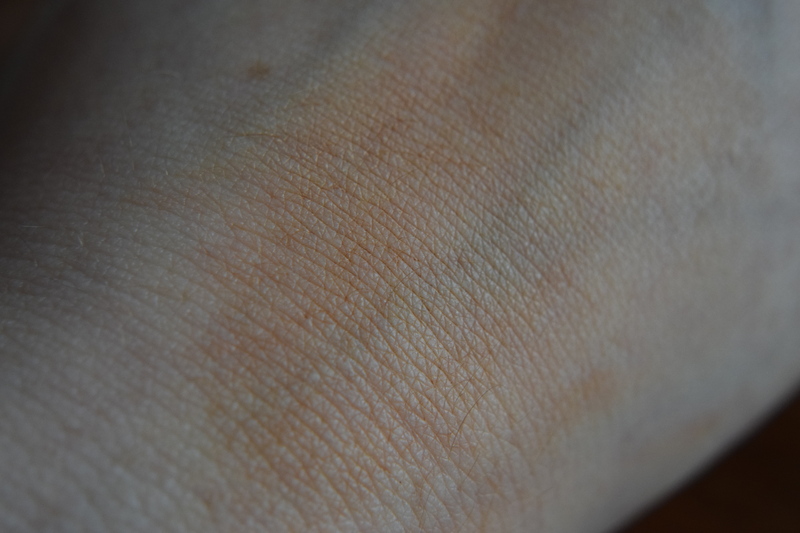 It leans very warm and on my skin it ends up looking like I spilled some paprika on myself. For folks that have warmer undertones or a darker complexion I think this one might work better. Would I pick this eyeshadow out myself? Probably not. But it’s very pretty and a lot of fun. It’s definitely one of those products I have to experiment with but I feel like it would work really well in light doses layered over other shades. 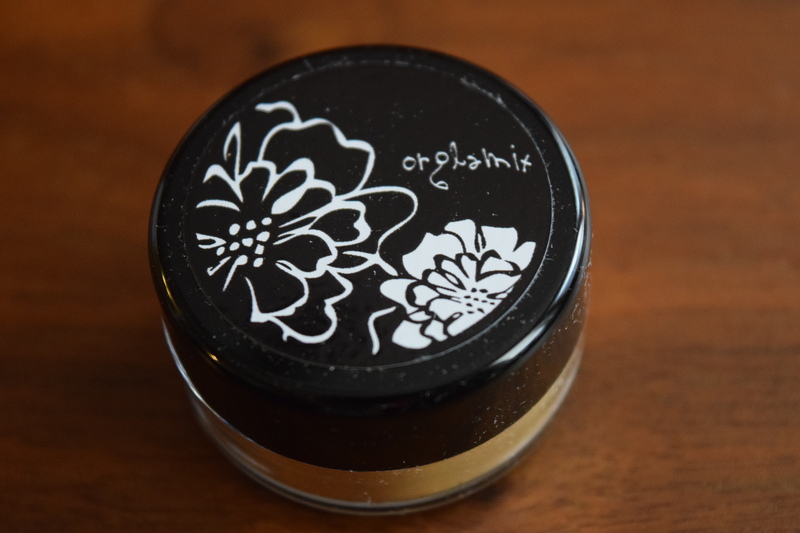 Like most of the products in the monthly subscription this one is Limited Edition, but I linked to a similar mineral eyeshadow on their site for comparison. I received this box for free, but the regular month-to-month price is $29.00. Even excluding the retouching powder I thought this was still a solid value. The estimated retail (based on the included card) came out to $75.00, excluding the retouching powder, it’s still $54. 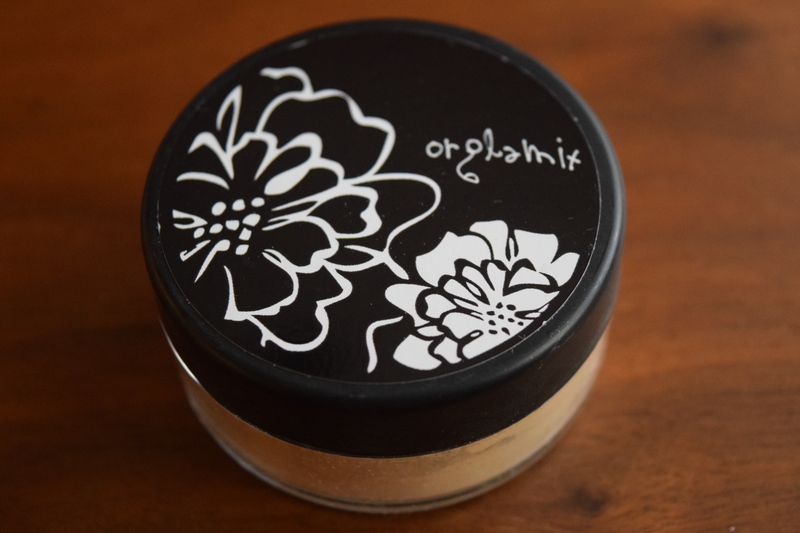 With the high cost of natural, vegan beauty products this box is still a cost effective way to try out new products, even if one of them is a miss. Now let’s get to the fun FREE stuff! This contest is now closed. Thank you to everyone for participating! I’ll announce the winner a soon as I’ve confirmed a mailing address! 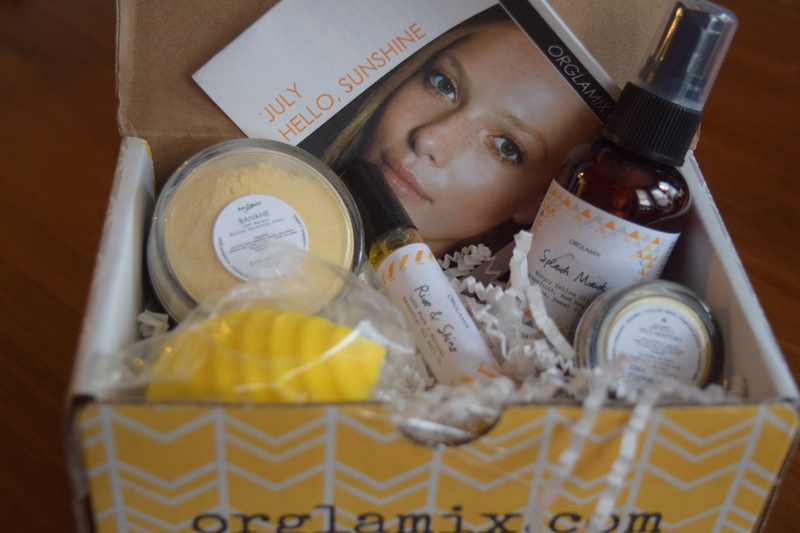 One lucky reader will win their very own July 2016 Orglamix Glam Box! I like to keep things really simple over here at Subscription Therapy. 2. Just leave a comment on this blog between today and midnight (EST) September 12th. To keep up with all my Reviews, Spoilers & Giveaways consider following Subscription Therapy on Twitter, Pinterest & Instagram. Previous article	← Julep Maven: June 2016 Midsummer Light! Plus 20% Off! This box looks like fun! I try for cleaner/ organic/ natural products when possible! It’s really great that there are more and more organic and natural beauty products on the market. Thanks for reading and good luck in the giveaway! Thank you for the informative review. I am transitioning into natural makeup and skincare products. A lot of people are really starting to get into natural beauty products. Thanks for reading and good luck in the giveaway! It can be hard to find really good vegan beauty stuff, so definitely let your cousin know about it. Thanks for reading and good luck in the giveaway! This looks interesting. Wouldn’t mind trying it. I find that each month they really include some unique products. Thanks for reading and good luck in the giveaway! 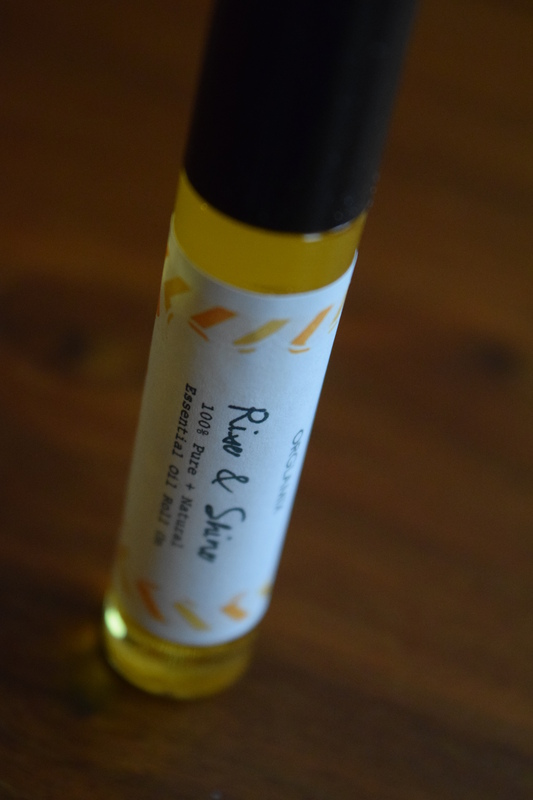 I would love to try the essential oil roll-on…better for me than all the coffee I drink! This box looks really great and different! I’m new to your blog and love your honest reviews! Thanks so much! It’s definitely a unique box. Good luck in the Giveaway! 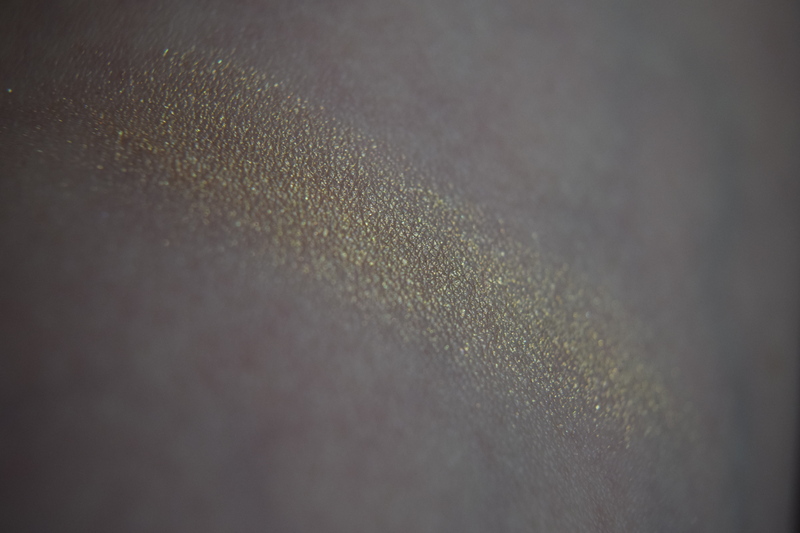 Mineral eyeshadows are really fun to experiment with. Thanks for reading and good luck in the giveaway! There are so many fun boxes out there. It’s so hard to choose. Thanks for reading and good luck in the giveaway! 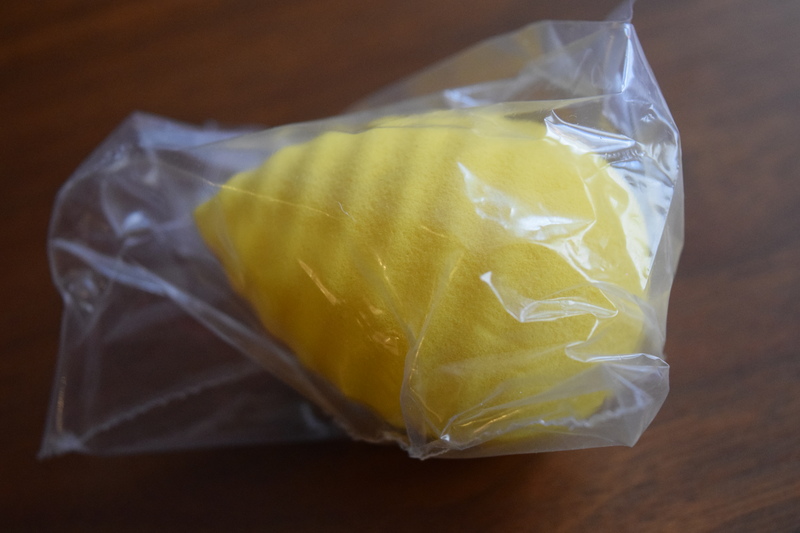 Ooh… a splash mask! I’ve always been intrigued by those. They seem good for a lazy person like myself. This was my first time even hearing about them. I’m excited to see how it works. Thanks for reading and good luck in the giveaway! These products look and sound amazing. I would love to try them. They were certainly a lot of fun to unbox! Thanks for reading and good luck in the giveaway! 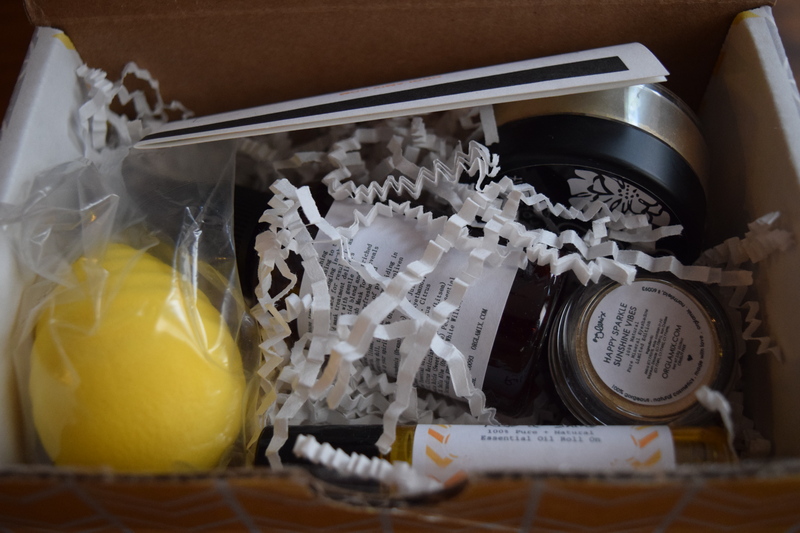 Looks like a fun box to try; I love anything citrus! I’m so with you on the citrus. It’s my favorite scent. Thanks for reading and good luck in the giveaway!